Welcome to Hornsby Ltd, we’re a family run company who have offered a trustworthy and professional service since 1983. 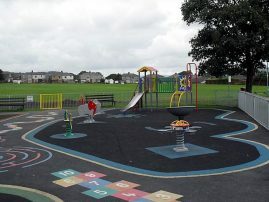 We specialise in the construction of Roadways, Driveways, Sports Areas, Playgrounds and Car and Lorry Parks. We have also undertaken intensive training in order to become approved contractors for the laying of “TARMAC Master Drive” products. 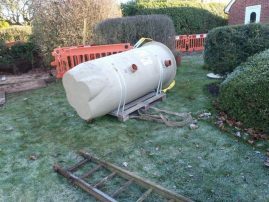 We are able to carry out a wide range of different work on any scale; from large commercial projects to Small Works service for the domestic / private properties. 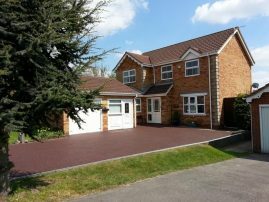 This covers anything from minor macadam patch repairs to the full construction of a driveway, including any category of Macadam or Asphalt surfacing work and block paving works. We are even able to perform work in the coldest of conditions by using our hot boxes, which enable us to carry out work in the middle of winter. 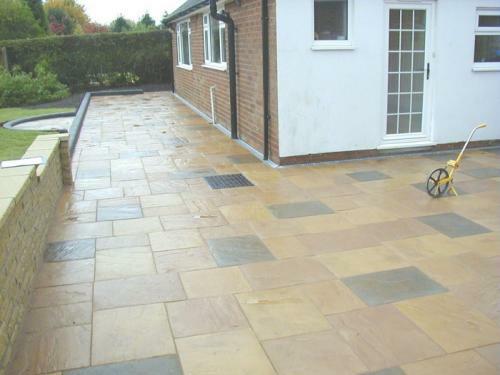 We have produced hundreds of quality driveway constructions in and around the areas of Leicestershire & Derbyshire, including Tamworth and Lichfield. 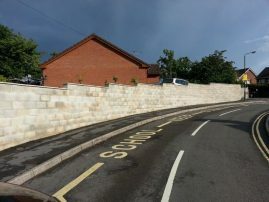 For more information on our services, including tarmac surfacing, block paving, sewer connections and many many more, please do not hesitate to get in touch with us today. 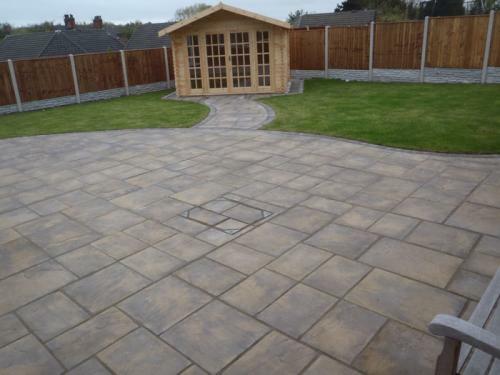 Whether you’re having issues with your drainage facilities or you’re looking for a brand new patio to be laid, we’re here to help! Our team of qualified professionals are dedicated to providing a top quality service to each and every one of our clients in order to ensure that we maintain our strong relationship across the board.